WEST HAM UNITED | Randolph, Jenkinson, Collins, Reid, Cresswell, Obiang, Song, Noble (c) (Payet 66), Zarate (Carroll 71), Antonio, Jelavic (Oxford 86). SUBS | Adrian (GK), Ogbonna, Tomkins, Oxford, Cullen, Payet, Carroll. 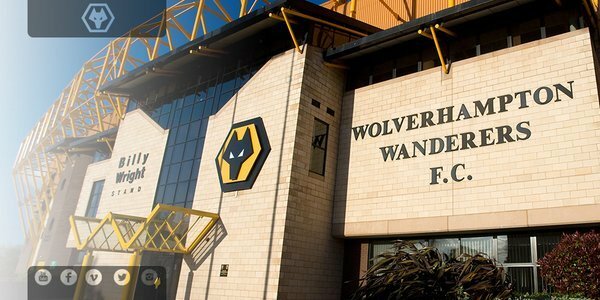 WOLVES | Ikeme, Iorfa, Batth, Ebanks-Landell, Doherty, McDonald, Van La Parra (Graham 81), Coady, Edwards, Zyro (Henry 81), Sigurdarson (Le Fondre 57). SUBS | Martinez, Golbourne, Saville, Henry, Byrne, Graham, Le Fondre. 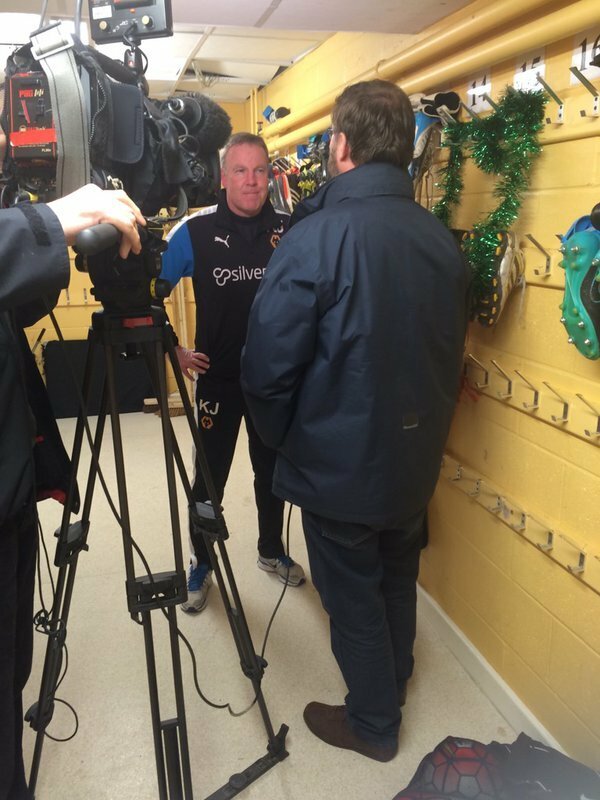 WATCH | The gaffer on the sale of @Afobe_ and efforts to bring in reinforcements during the transfer window. Michal Zyro also fine having come off with cramp in both calves at West Ham following his first game for some time. Scan has revealed no major damage to his back. Won't be available Tuesday or Saturday but no surgery required. 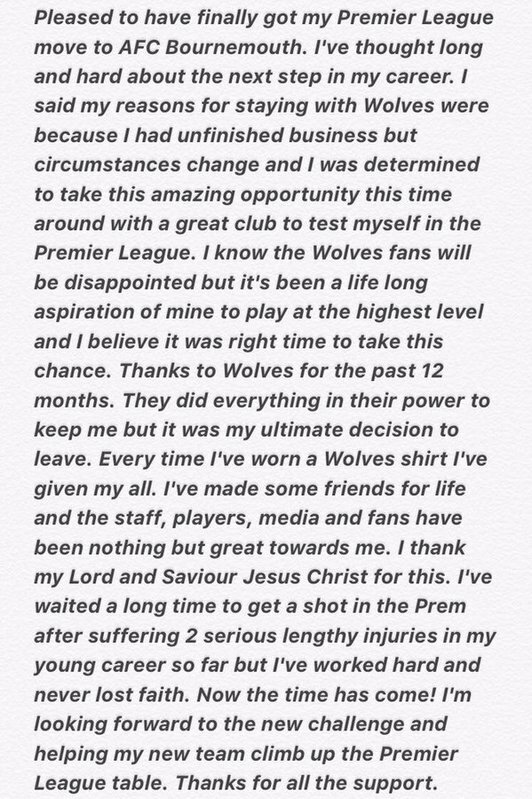 Kenny has completed his Wolves Player HD interview. Good news with Bjorn Sigurdarson injury not as bad as feared. Tough one to take today but the boys and the fans were fantastic! On to Tuesday now, let's keep climbing up this league! I don't know if anyone can help me. My dad has had some more chemo and it has made him a little weaker. He called the Molineux tif he could park near the stadium and they told him there were no spaces left for the Bolton game. That means he has o lark quite far away and the last time he got quite breathlessness insists he drives. I am not insured to drive his car. Can anyone ask some one for a parking spot much closer to the stadium. I would appreciate it very much. Thanks for a great blog, guys! Cup run not to be for us - so here's to Tuesday!! Take care, all you great WW fans around the world - and best wishes from my sparkly scarf aswell! Thanks for the updates. A 3rd round exit is always a disappointment for me, regardless of our position and the opposition. Better luck next year?! Club statement on news of accepting a bid for Benik Afobe will follow shortly. 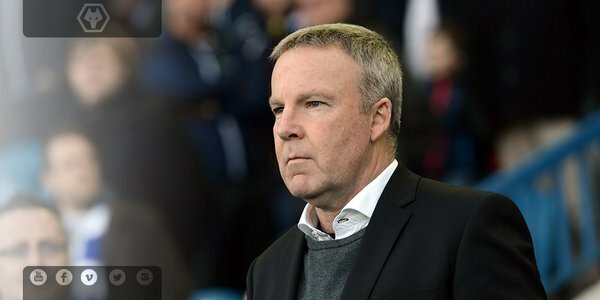 So Kenny says club reluctantly accepted the sizeable offer from Bournemouth. 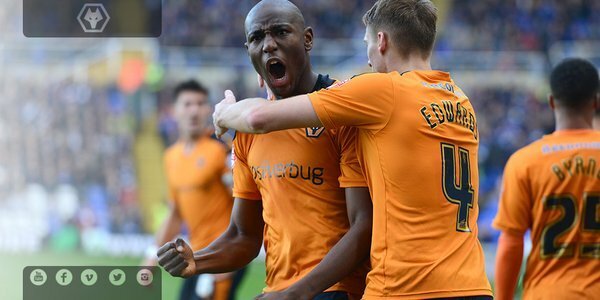 Kenny confirms Wolves have agreed deal with Bournemouth for the sale of Benik Afobe. Striker was keen to take his Premier League chance. Bjorn Sigurdarson has a back injury. He is being assessed but no news yet. 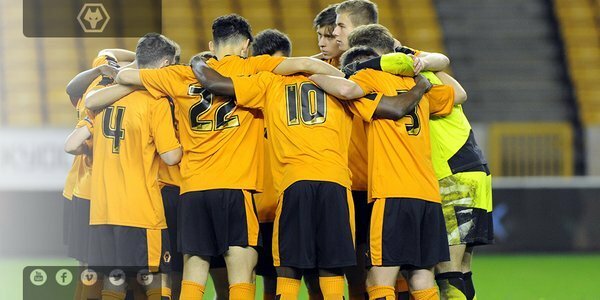 Kenny felt Wolves grew into the game in the second half at a tough place to come. Players showed a lot of spirit and determination. I don't think KJ will get much change out of Morgan for new players after Afobe goes. Sorry to hear about Siggy what bad luck. Post match reaction to follow shortly. Magnificent support from the 3,000 Wolves fans today. Stand as one to applaud the team off. Thanks all - safe trip home. 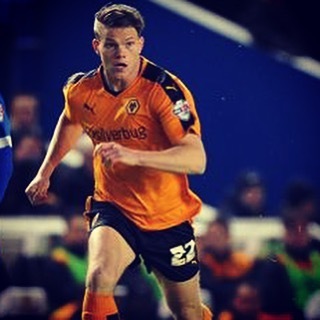 A good performance ... hope that Sigurdarson isn't too badly hurt and that Wolves build on this in League play. thxs otto ,lets keep player up and running. Thoughts of everyone also with @bsigurdarson after what looked like a serious injury in the second half. News on that when we have it. 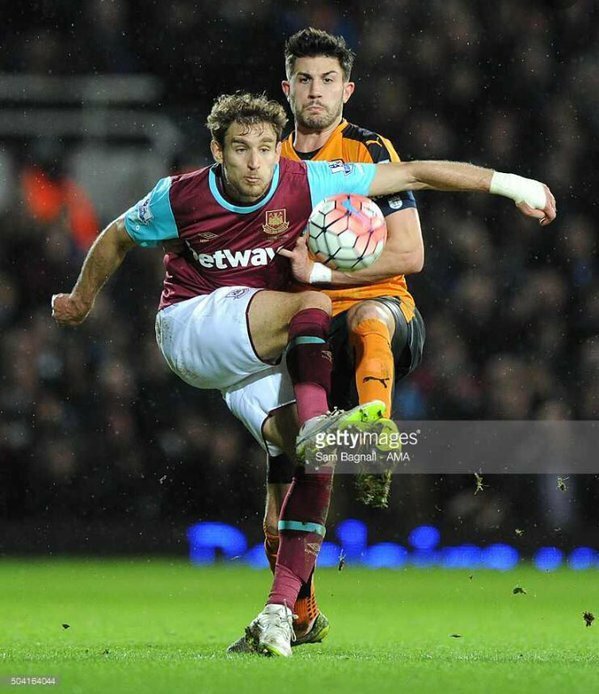 A brave and battling Wolves performance not quite enough as Jelavic's late strike seals Hammers' progress. Well in the game though. ALF missed a sitter! So much for the "Fox in the Box"
90+6: Perhaps the best opening. Iorfa advances and sends ball in. Le Fondre connects but it's not a proper connection and wide. Thanks Otto for working on the Player. We got there in the end!